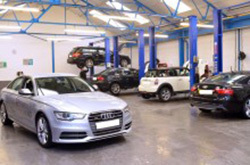 Stourbridge Automotive Ltd – West Midlands Vehicle Servicing Specialist: Providing Audi, BMW, BMW Mini & Mercedes Vehicle Servicing, Mechanical Repairs, Diagnostics, MOT Testing & Performance Upgrades. 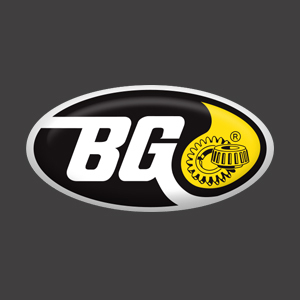 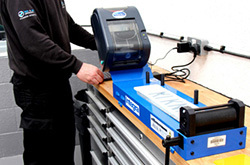 Supplying servicing, maintenance and MOT testing for Audi Servicing, BMW Servicing, BMW Mini Servicing & Mercedes Servicing, together with specialist work and vehicle upgrades, in Stourbridge, Halesowen, Kidderminster, Bromsgrove, Worcester and the Midlands areas. 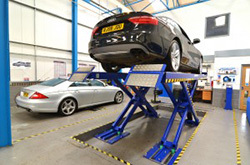 West Midlands Vehicle Specialists – Being an independent workshop, Stourbridge Automotive Ltd operates from its spacious, modern and secure premises at Unit 6, Gainsborough Trading Estate, Rufford Road, Stourbridge DY9 7ND in the West Midlands.